Lampe U.S.A. was founded in 2000, in order to give our customers a better service. 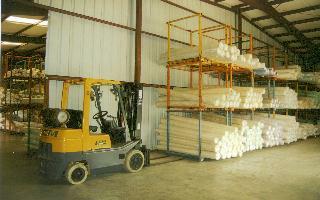 This warehouse is situated in Stoneville North Carolina. In this warehouse we keep the stock for our North American and Canadian customers.